Product prices and availability are accurate as of 2019-04-16 09:13:18 UTC and are subject to change. Any price and availability information displayed on http://www.amazon.com/ at the time of purchase will apply to the purchase of this product. 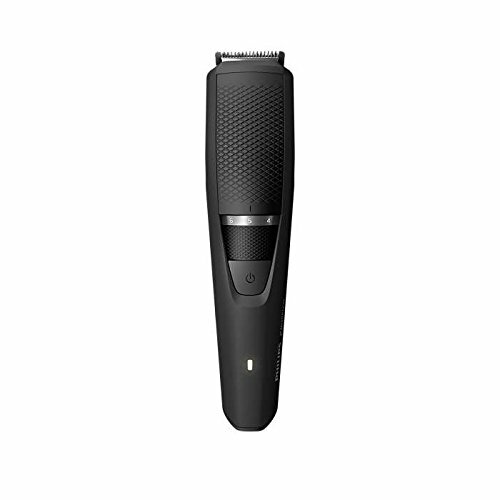 The Philips Norelco is the all-in-one trimmer for ultimate precision with our most advanced blades. Enjoy best-in-class styling with our most advanced trimmer. 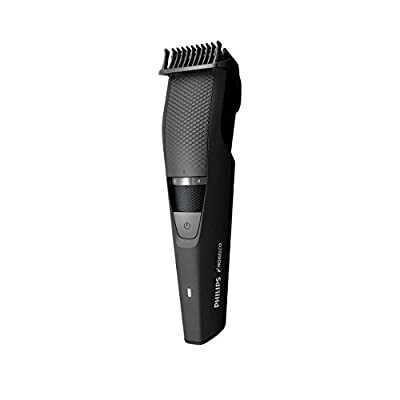 DualCut blades deliver maximum precision for head-to-toe styling. The steel frame and rubber grips deliver superior control and the Lithium-ion battery yields 5 hours of runtime. Trim your stubble beard with our new Lift&Trim system: the comb lifts and captures more flat-lying hairs with every pass for an even trim.